Paperback, 8.5 x 9.5 in. / 216 pgs / 200 color / 25 bw. 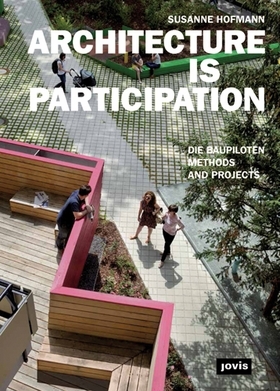 Today there is an increasing demand for public participation in the shaping of the built environment. 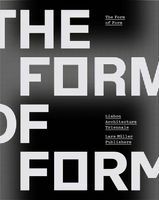 With realized pilot projects and practical guidelines, this volume presents examples of successful community, administration and city-dweller participation in the architectural process. FORMAT: Pbk, 8.5 x 9.5 in. / 216 pgs / 200 color / 25 b&w.